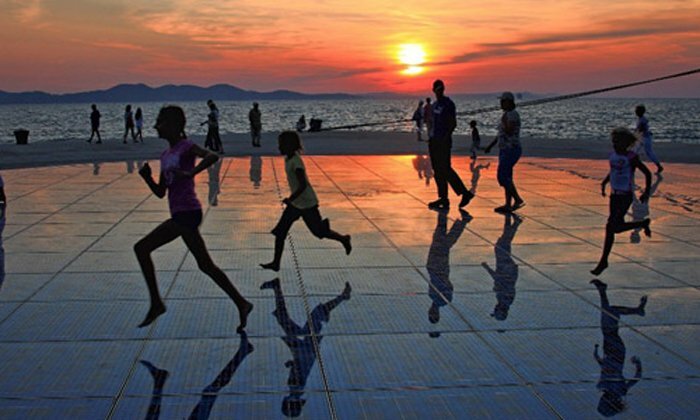 Alfred Hitchcock was amazed by sunsets in Zadar after his visit to this town in May of 1964 so he poetically concluded: “Zadar has the most beautiful sunset in the world, more beautiful than the one in Key West, in Florida, applauded at every evening.” No wonder that the incredible Greeting to the Sun architectural installation was built precisely in this town. 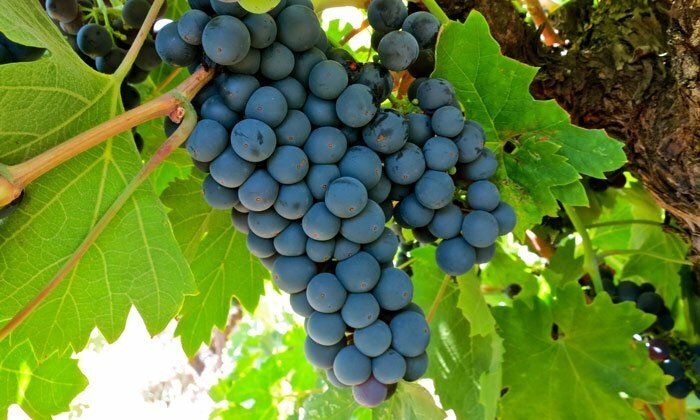 DNA analysis showed that the Zinfandel grape originates from the Croatian grape called Crljenak Kaštelanski found on the coast of Dalmatia, near Split. Today, there are a few small wine producers where visitors can try these wines. 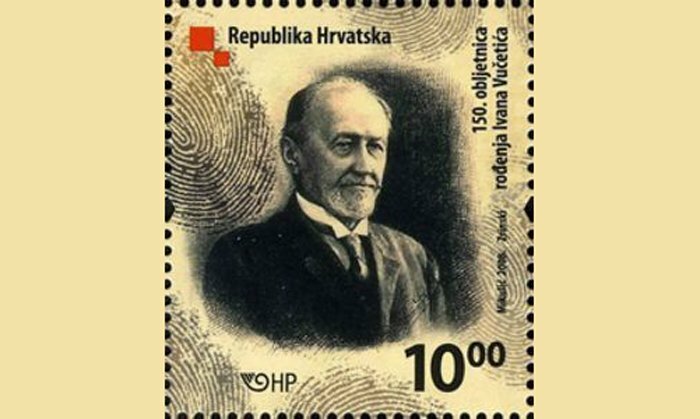 Police worldwide can thank our Croat Ivan Vucetich (Juan Vucetich Kovacevich) from the island of Hvar for his invention of fingerprint identification known as dactyloscopy. 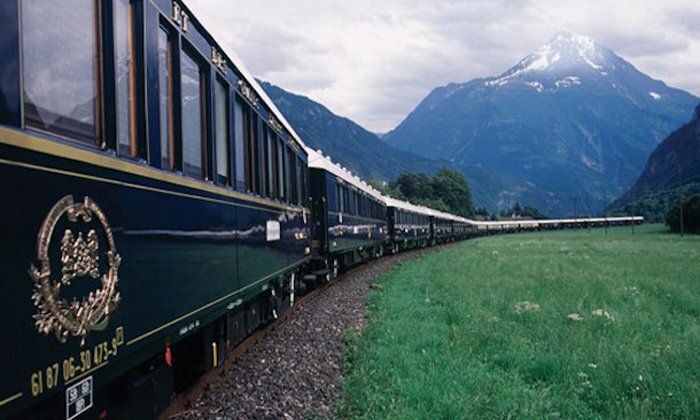 The Legendary Orient Express train used to stop in Croatia`s capital Zagreb on its route between Istanbul and Paris. 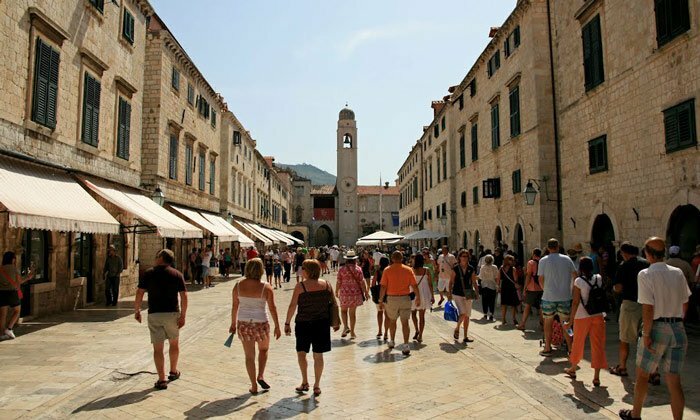 Recently Dubrovnik has been ranked as the number 2 on the list of the safest cities in the world together with Copenhagen, Munich, Seoul, Stockholm, Dubai, Zurich, Vienna and Singapore. Only Japan`s Tokyo is considered safer according to this list. If you found the above mentioned Curiosities interesting and you have never been to Croatia, you can freely download various HQ images of the some of the most popular destinations in Croatia. Enjoy!